Fall is kicking into high gear right now with falling leaves and cooler temps. Of course that means sandals and flip flops are being kicked to the curb…finally! I love summer but after awhile I get sick of seeing everyone wearing sandals and flops, ya know its’ pretty sloppy overall. So, the autumn season means cozy and stylish boots. For me, riding rain boots are at the top of my list when it comes to style and function. 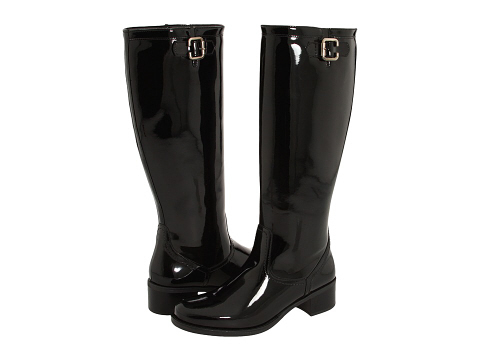 I really love these Burberry patent leather riding boots but needless to say they are outside of my budget at $750. 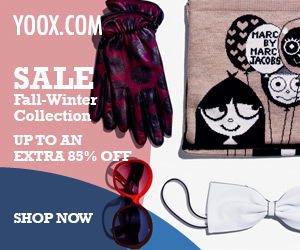 Why not get the look for less! I have found a new pair that I am simply dying to get and actually I’m thinking really hard about buying these lovelies. Take a peek at the La Canadienne Parma, in either leather patent or suede these riding rain boots are simply mesmerizing for just $260. 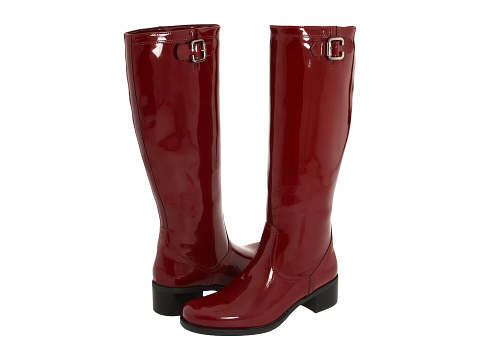 Also available in cherry patent, love, love & love some more! Also wanted to mention these boots have memory foam insoles for serious comfort ladies.